It will be some years before even the largest and best-funded events that we typically work with will switch to LED signage and away from traditional signs and banners. Some minor inroads in the form of digital track boards have been made, but the current economics of the industry make a broad, widespread switch unlikely in the near future. It will happen, but not soon. Still, it’s fun to look into the inevitable signage revolution through the window of the biggest players in the signage industry: the massive stages of megacities and the unthinkable budgets of major advertisers. 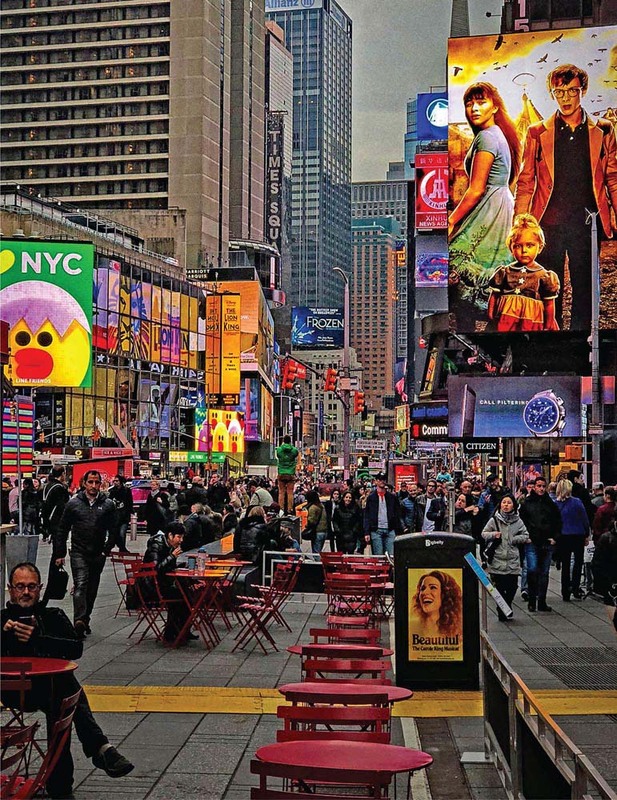 An article awhile ago in “Signs of the Times” a professional signage trade publication, offered an insight into the explosion of LED signage technology. More available and more affordable than ever, LED is taking over the visual landscape of our urban environments, screaming for attention amid the shuddering, pulsating clutter like the day traders in the commodity pits of not so long ago. The images are compelling, thrilling in a way, but also a bit frightening. Blade Runner anyone?